 Here in the Northern Region, we have free workforce resources available at seven conveniently located Virginia Career Works Career Centers. Knowledgeable staff will assist both job seekers and employers. See locations and hours below. Please note that Centers may be closed or may close early during the holidays. During inclement weather, Centers may be closed. We recommend calling to verify the operating status of the Center prior to visiting. Did you visit a career center recently? Do you have thoughts on how we can improve? Share your feedback with us by clicking HERE! Note: Services are not delivered out of this office. TDD users can reach all contact phone numbers by calling the Virginia Relay Center at 711. Virginia Career Works Northern and the organizations represented in the Virginia Career Works system are equal opportunity employers and service providers. Auxiliary aids and services are available upon request to individuals with disabilities.